District of Columbia, Apr 15, 2019 (Issuewire.com) – Collegiate Veritas, https://www.collegiateveritas.com, announces the launch of its services to counter the outrageously dishonest methods the DOJ alleged some wealthy parents used to get their children into top colleges in the US. With nearly 7,000 higher education institutions enrolling almost 22 million undergraduate students in 2019, this scandal affects an enormous group. The vulnerability of the admissions process should prompt college administrators to take proactive protective measures against such abuses. This is why Mark Gillespie, a graduate of and former professor at West Point, felt duty-bound to organize a unique group of trusted experts to provide solutions. Some of CV’s key services include independent general reviews of the admissions process or assistance from our experts with internal assessments. If a client wants scrutiny of particular areas of their admissions procedure such as recruitment of student-athletes or foreign students, CV can do it. Clients can publicize their use of CV’s services to verify information in any candidate’s application as a deterrent against deceit. In addition, CV can help clients harness technologies, such as blockchain, to strengthen security within their admissions process which can help boost confidence among their institution’s stakeholders. 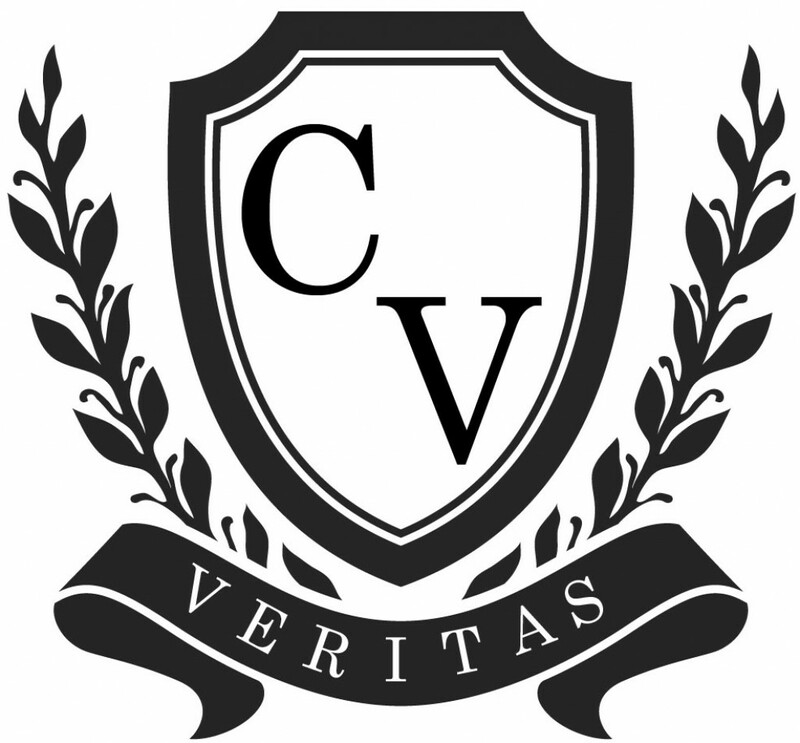 Collegiate Veritas is a new organization created in response to the recent college admissions scandal that offers to help collegiate institutions strengthen the integrity of their admissions processes through a variety of services. CV hand-picks seasoned professionals to form teams tailored to a client institution’s requirements. CV is unique because of its pool of team members made up of trusted professionals who have held US Government security clearances with many of them educated at the nation’s top tier institutions such as West Point, Yale, Harvard, Columbia, and Georgetown. Many of them have years of experience at prominent institutions in a wide range of capacities (e.g., development/admissions officer, professor, athletic coach, etc.). Additionally, CV has team members with professional expertise in conducting reviews, research, and investigations as well as providing legal counsel which gives CV the capacity to successfully and discreetly accomplish any engagement. Tony Daniloo – A well-known travel agent who works in the beautiful state of California. CBD oil products designed to promote Endocannabinoid System (ECS) balance, as well as income opps.